The RISCAPE project consists of 11 work packages. The WPs 1 and 2 are central services for the diciplinary WPs 3-10. 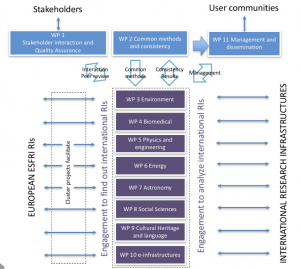 WP 11 is management and dissemination.